Based out of Madison, WI, Armchair Boogie is a powerhouse bluegrass band unafraid of exploring the realms of rock, funk, and honky-tonk. With drums and electric bass backing acoustic guitar and banjo, the boogie boys perform high-energy shows featuring fast-pickin’ and dynamic jams. 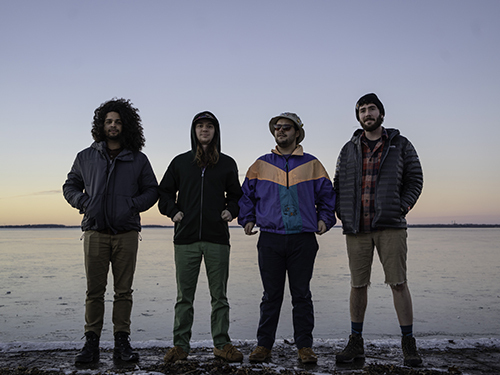 Catch them touring nationally, climbing festival lineups, and putting on barn-burner shows!